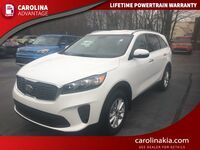 The SUV class is filled with some of the strongest vehicles in the automotive industry. These vehicles are bringing power under the hood, efficiency on the road, and space in the cabin. The real winning point is if the SUV can do all of this while also delivering affordability at the bank. 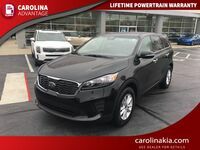 We’re taking a look at two segment favorites - the 2017 Kia Sorento and 2017 Toyota Highlander - to see which vehicle is able to bring all of those qualities to drivers in the High Point, NC area. To ensure the playing field is level, we’re going to stack up both vehicles at their base trims. While we’re highlighting the base performance specs, drivers should keep in mind that each vehicle’s trim upgrades mean additional performance offerings and amenities. 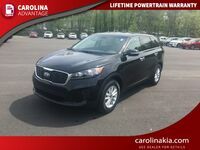 Let’s see how the 2017 Kia Sorento L FWD compares to the 2017 Toyota Highlander LE FWD. The area most prospective car buyers are interested in comparing is price. 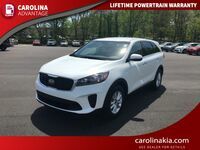 The 2017 Toyota Highlander LE FWD starts at $30,630 MSRP while the 2017 Kia Sorento L FWD comes in at $25,600 MSRP. 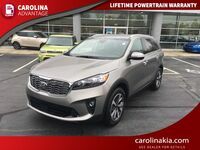 This significant price difference certainly weighs the scales in the Sorento’s favor, but let’s see how the vehicles compare in terms of performance. 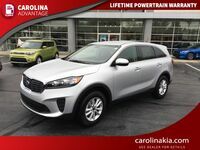 Offering the same amount of power at 185 horsepower, the Sorento and Highlander are equal in terms of strength. 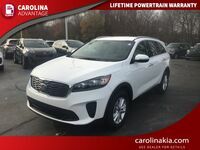 However, when it comes to efficiency, the Sorento takes the lead with its estimated 28 mpg highway fuel economy, which is compared to the Highlander’s 24 mpg highway rating. Inside their cabins, the Sorento and Highlander share 146.4 cu. ft. and 144.9 cu. ft. of passenger space, respectively. 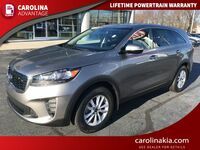 At the end of the day, the Sorento demonstrates more value for hopeful car buyers. 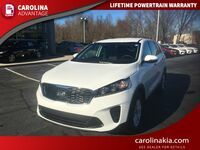 To experience the Sorento in person, drivers can schedule a test drive with the team at Carolina Kia today.